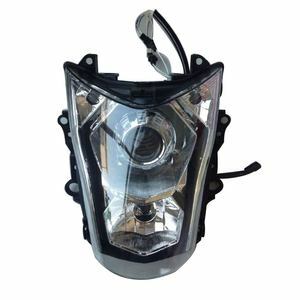 Motorcycle hid bi-xenon projector light lens with ccfl angel eye 1. 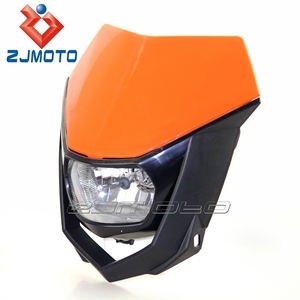 Motorcycle hid bi-xenon projector light lens. 3. 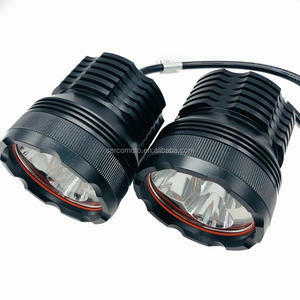 HID bi-xenon projector lens kit for motorcycles. 4 . 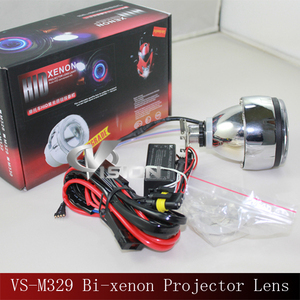 The parameters of lens type HID bixenon projector lens kit for motorcycles. So it has a long life-span of 3000 hours , which is 10 times longer than halogen lamps. 3. Low power consumption:Compared with the halogen lamp, HID lamp can save half of the electric power. When the accident happens,the rheoscope in the ballast will make the power off so as to keep us safe. We are professional exporter of various spare parts of motorcycles, cubs, and scooters. We are well experienced in supplying parts for more than 200 motorcycle models. We deliver quality products on time and at the most competitive price in the industry. Q: what are the main products of your company9 A: aftermarket motorcycle parts and accessories. Founded in 2008, we offer one stop solution for aftermarket motorcycle parts and accessories . We handle customer service inquiries with care, guarantee high quality and ensure fast delivery. Top Sale HID Motorcycle xenon Projector Lens Light with double angel eyes, HID Motorcycle Lgiht A whole set include: 1 piece of motorcycle projector lens with bulb 1 piece of decorative cover 2 piece of angel eyes (6 colors for your selection) 1 piece of 2-output inverter A set of wire harness Specification: 1. 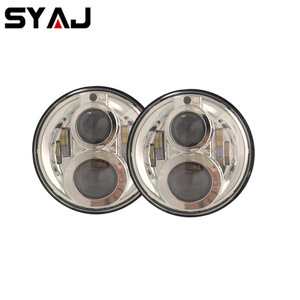 Type: HID Motorcycle xenon projector lens kit 2. Size: 2.0inch 3. Voltage:12KV 4. Power: 35 W 5. Bulb type: special bulb 6. Kelvin temperature: 4300K/6000K/8000K/10000k 7. Luminance: 3000LM 8. Lifespan for bulbs: 3000H 9. Life-span for angel eyes: 35000H 10. Make car: H1 H4 H7 11. Brand name: AES 12. Warranty: 12 months Pictures as follows: HID Motorcycle kit for your selection. 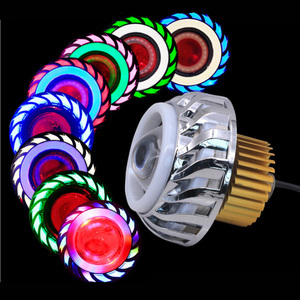 Alibaba.com offers 1,950 hid light motorcycle products. About 84% of these are auto lighting system. 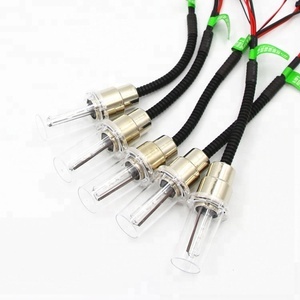 A wide variety of hid light motorcycle options are available to you, such as free samples, paid samples. 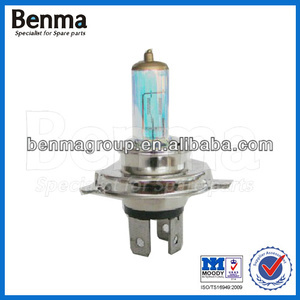 There are 1,950 hid light motorcycle suppliers, mainly located in Asia. 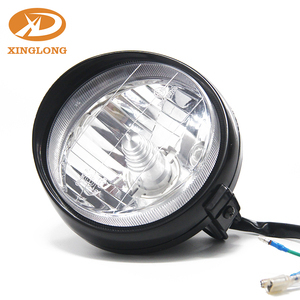 The top supplying country is China (Mainland), which supply 100% of hid light motorcycle respectively. 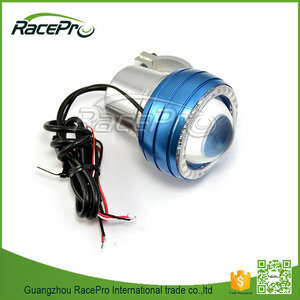 Hid light motorcycle products are most popular in North America, Western Europe, and Northern Europe. You can ensure product safety by selecting from certified suppliers, including 350 with ISO9001, 244 with Other, and 141 with ISO/TS16949 certification.